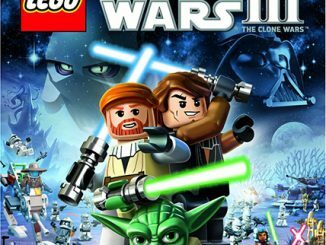 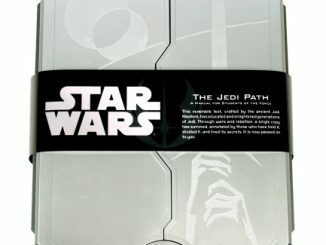 Do you have a young Jedi in training? 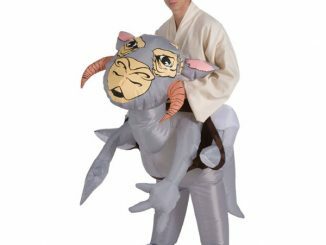 Or maybe a significant other that still thinks he’s a young Jedi? 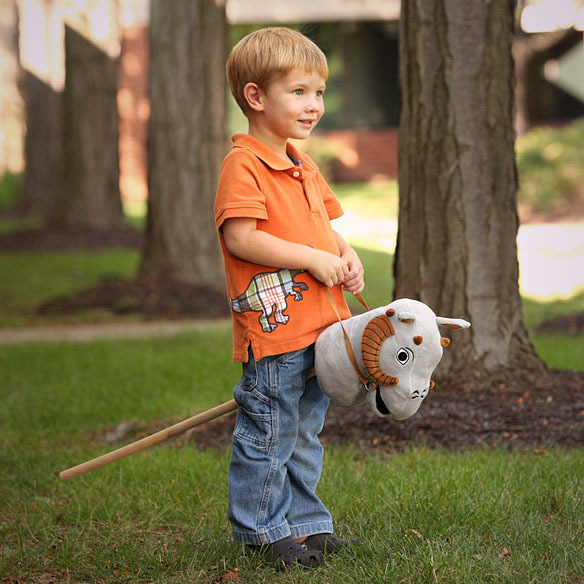 If so, don’t make them suffer through the mental anguish of pretending to ride an everyday horse when they could be pretending to ride on the back of a Tauntaun. 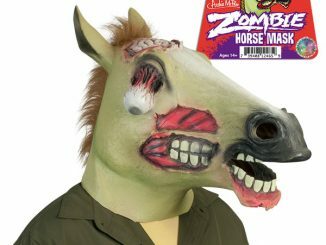 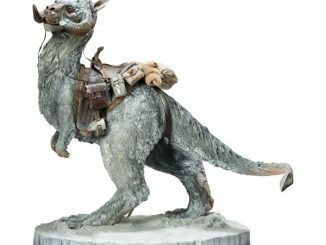 That’s right, throw away those old school wooden hobby horses and saddle up to the Star Wars Tauntaun Hobby Horse. 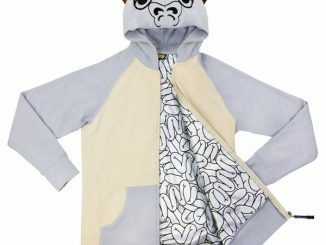 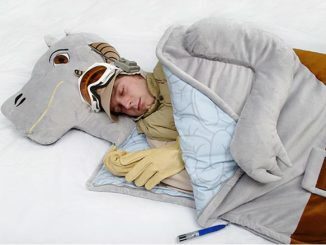 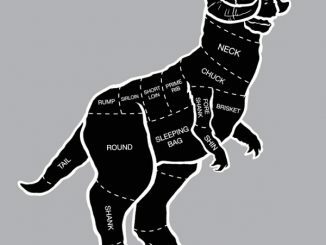 Sure they smell, but nothing gets you through a cold day on Hoth quite like a Tauntaun…and when it comes time sleep inside your dead Tauntaun, don’t worry because the Tauntaun Sleeping bag has you covered. 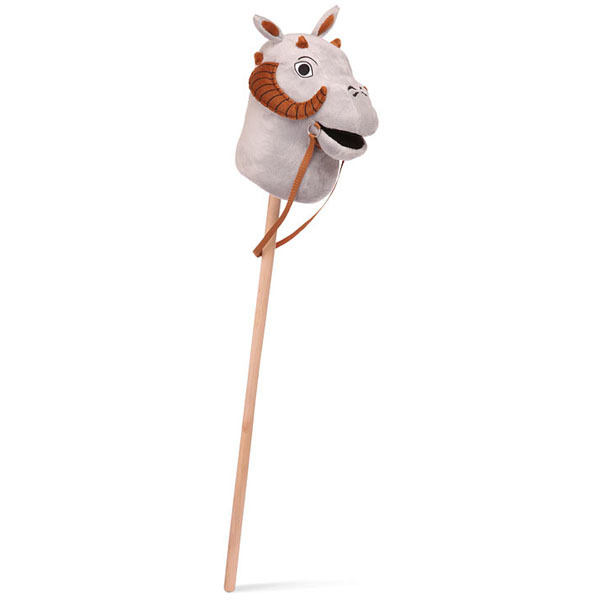 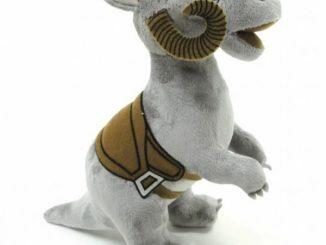 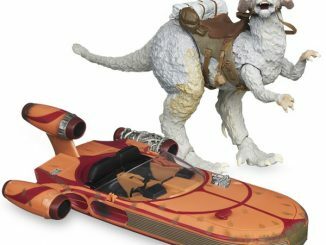 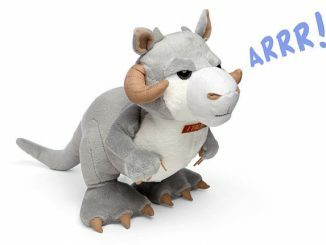 Perfect for the little Star Wars fan in your life, this 38″ Tauntaun Hobby Horse can be purchased at ThinkGeek.com for $29.99.